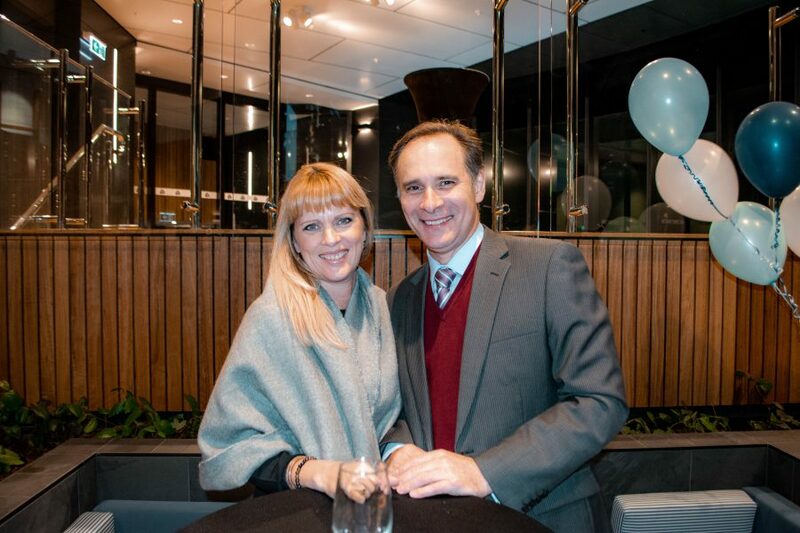 Last Thursday, 23 August, we celebrated the launch of the very first PropertyMash.com print magazine. 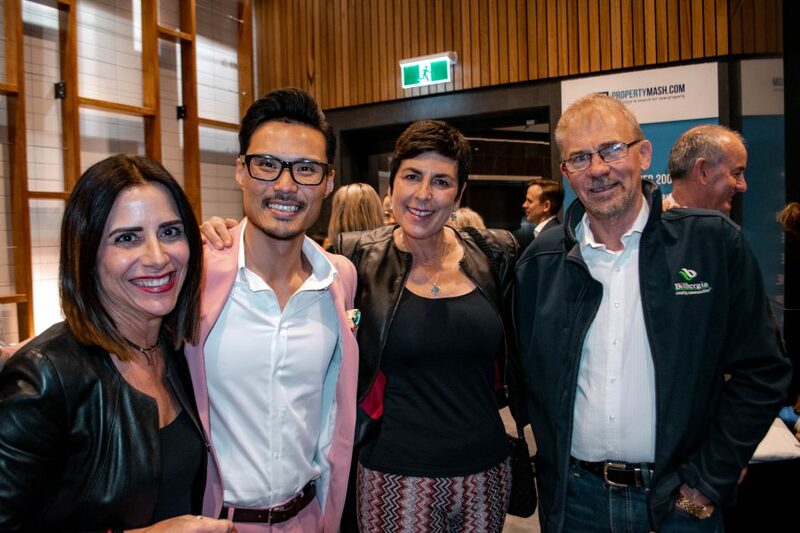 Alongside industry experts, developers, estate agents, advertising agents and project marketers, the PropertyMash team clinked glasses as we not only launched our Winter 2018 Edition but geared up for our next magazine, Spring 2018. 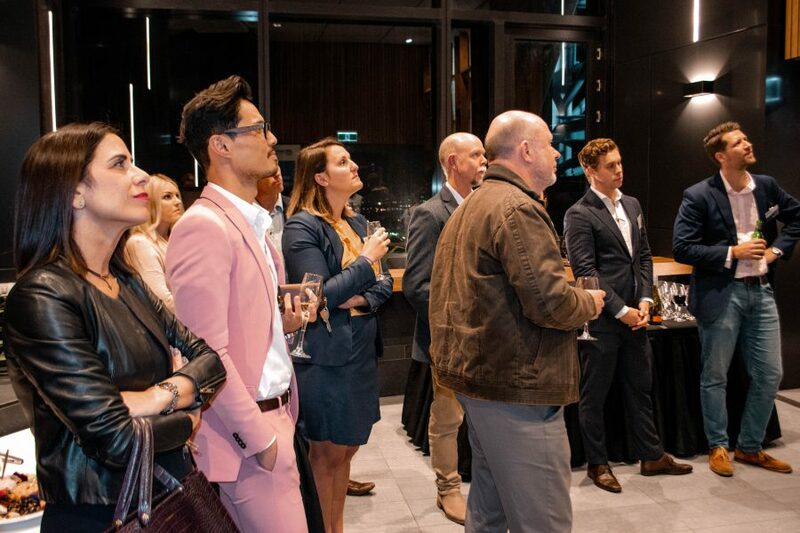 Drawing property gurus from around the city and coast, the event was held on Level 66 of the Brisbane Skytower building on Margaret Street in the CBD. This marks the very first event in that function space, with the crane still hovering, completing the levels above. 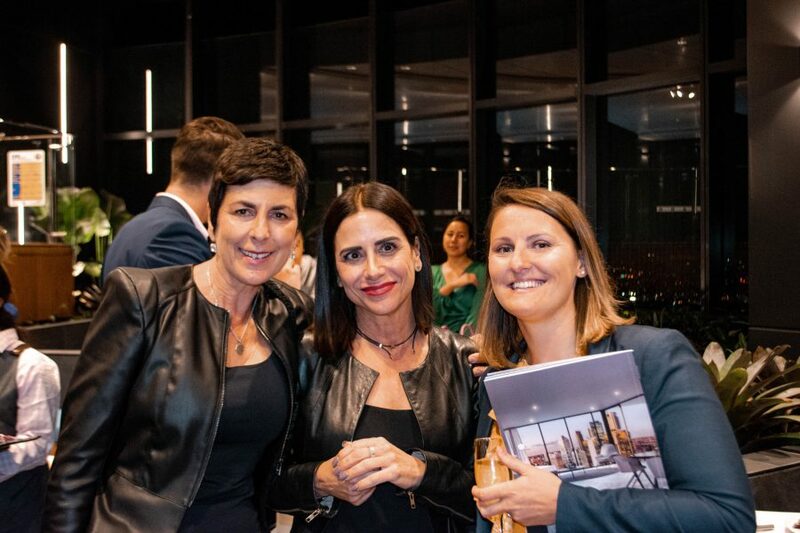 Celebrating all that is excellent about new and off-the-plan property in Brisbane and on the Gold Coast, the launch was a fitting first event for the space. 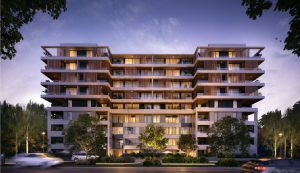 With open-air access, sky-high ceilings, a mezzanine-level pool, Level 66 is something special. 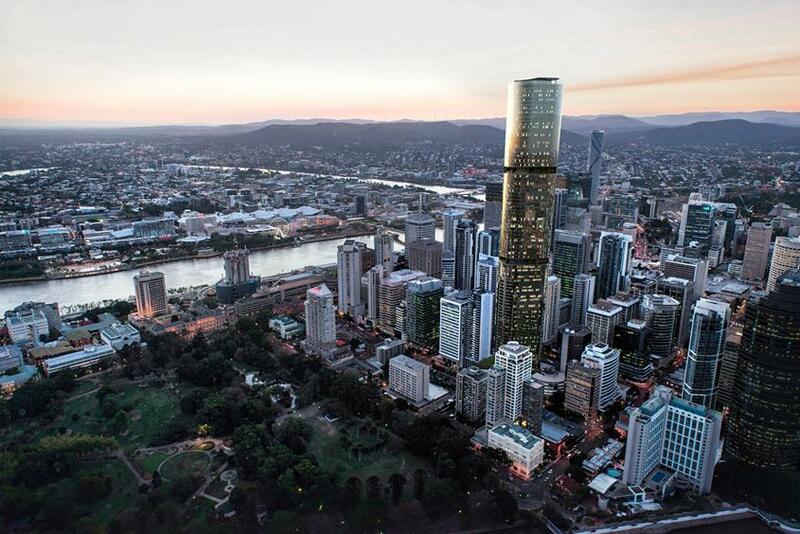 Due to be the tallest residential building in the Brisbane CBD, when finished the Brisbane Skytower will be an impressive addition to the city’s skyline. 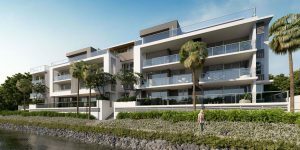 Already, the views from Level 66 overlooking Southbank and Kangaroo Point, brings on the nostalgia and makes you proud to live in Queensland. 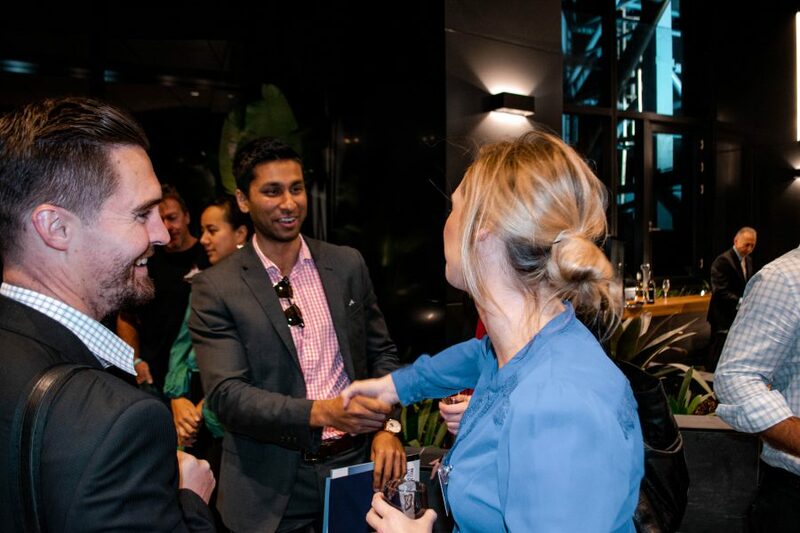 The evening kicked off with networking and canapés courtesy of Garnishes Catering as everyone arrived. 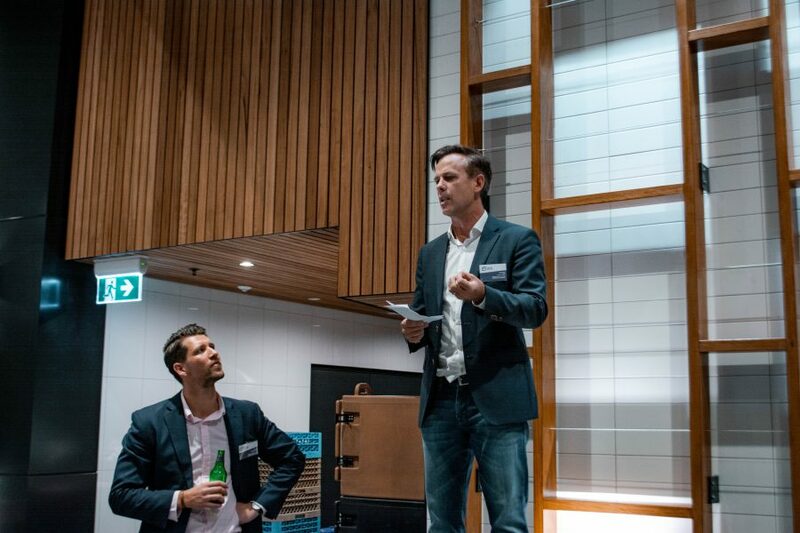 A short speech from PropertyMash Founder, Cameron Black, followed as he discussed the ethos of Property Mash. 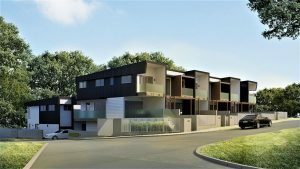 With independent reviews of every new and off-the-plan property throughout Brisbane and the Gold Coast, written by journalists, PropertyMash is disrupting the new property industry. 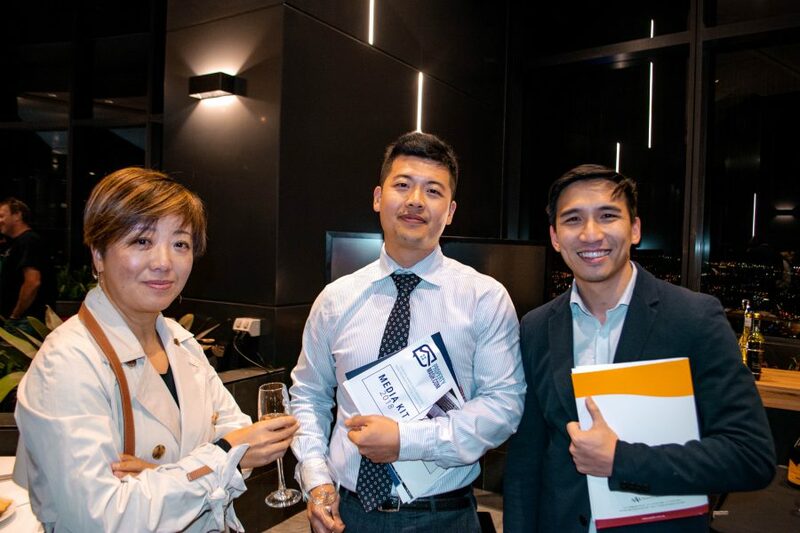 The event showed just how welcome this disruption is, with developers, real estate agents and project marketing teams all there to find out more. 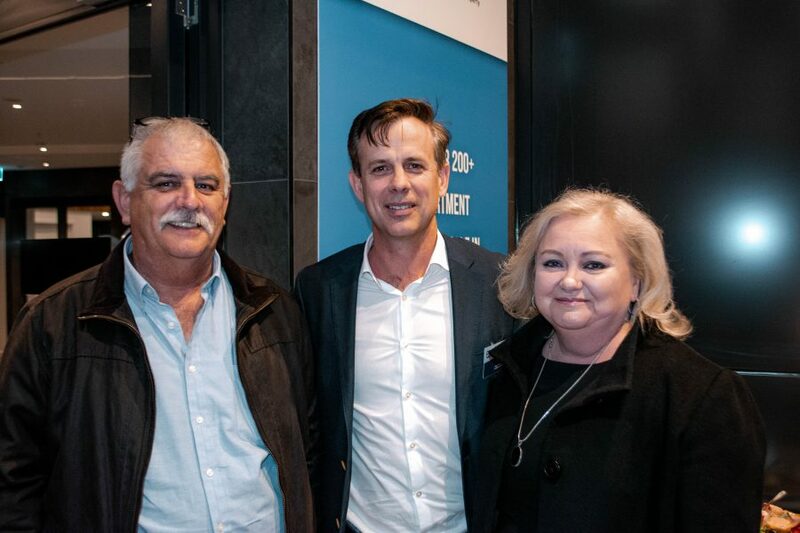 After Cameron’s speech, John Fitzgerald, Operations Manager at Billbergia took to the stage to congratulate PropertyMash on the Winter 2018 magazine and to officially open Level 66. 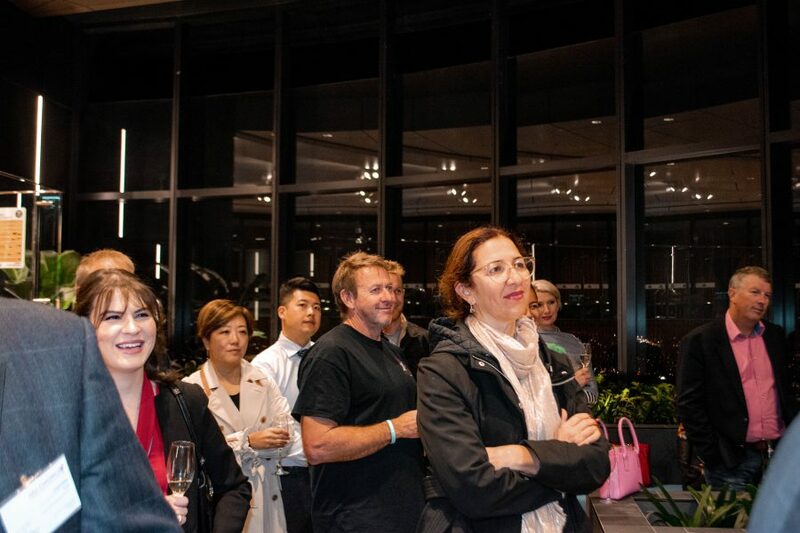 The remainder of the event was taken up enjoying the view, mingling and toasting bubbles. 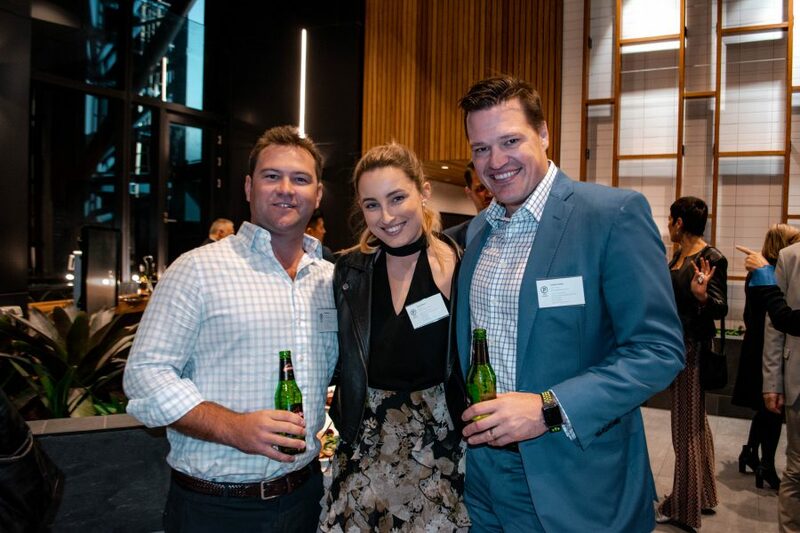 The PropertyMash team would like to thank everyone who came along to our Winter 2018 Launch event and for their continued support. 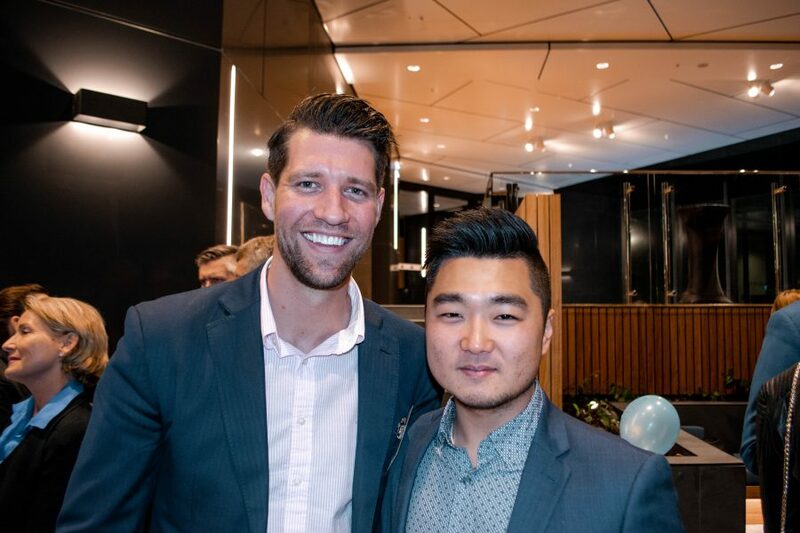 PropertyMash Business Development Manager, Dylan Carey, with Suburb Expert Hae-Jun Park. 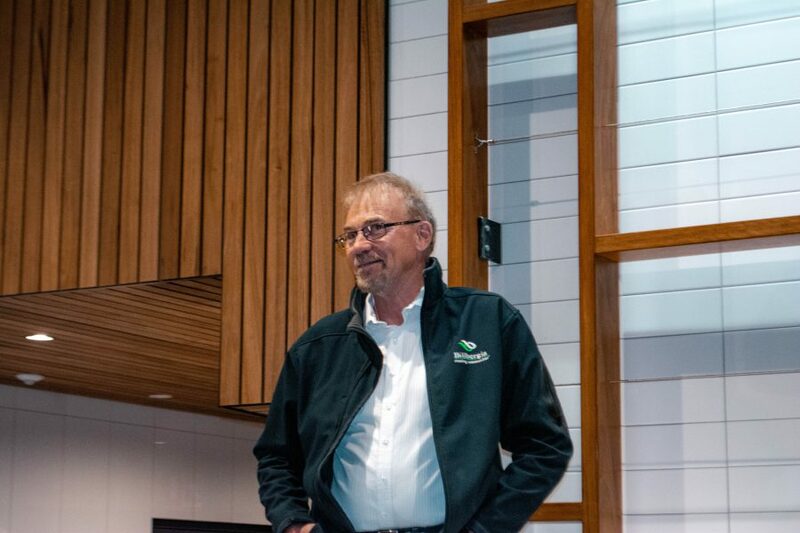 Guests of PropertyMash.com during speeches.